Is a Christmas wedding in your future? 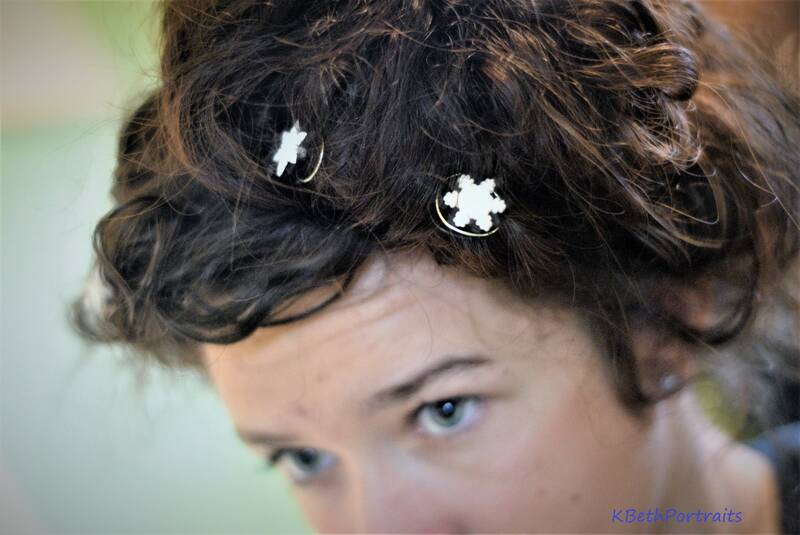 Snowflake Hair Swirls are so easy to use and so Elegant to wear. 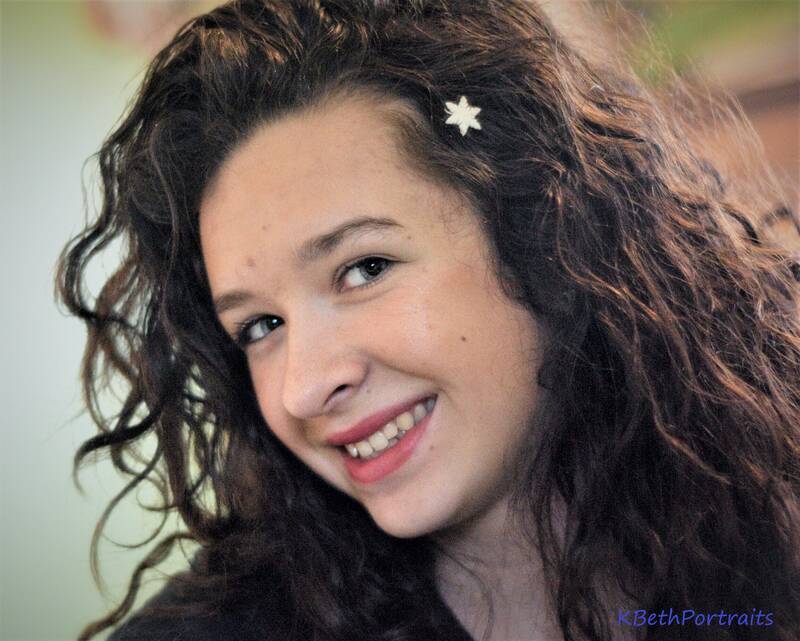 Just twist them into your hair and right back out again. 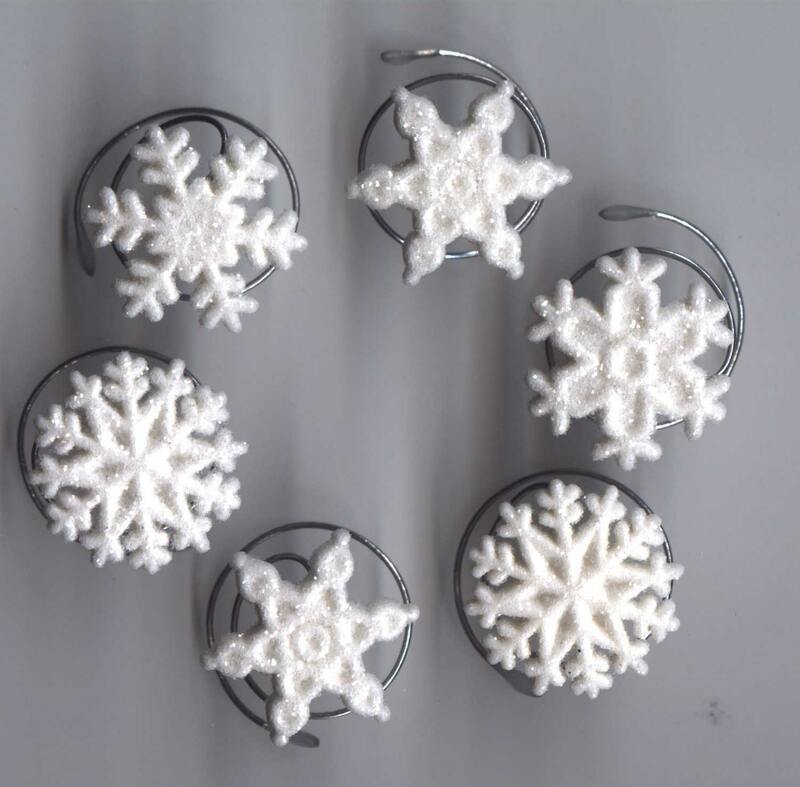 Each snowflake will look like they are floating in your hair. 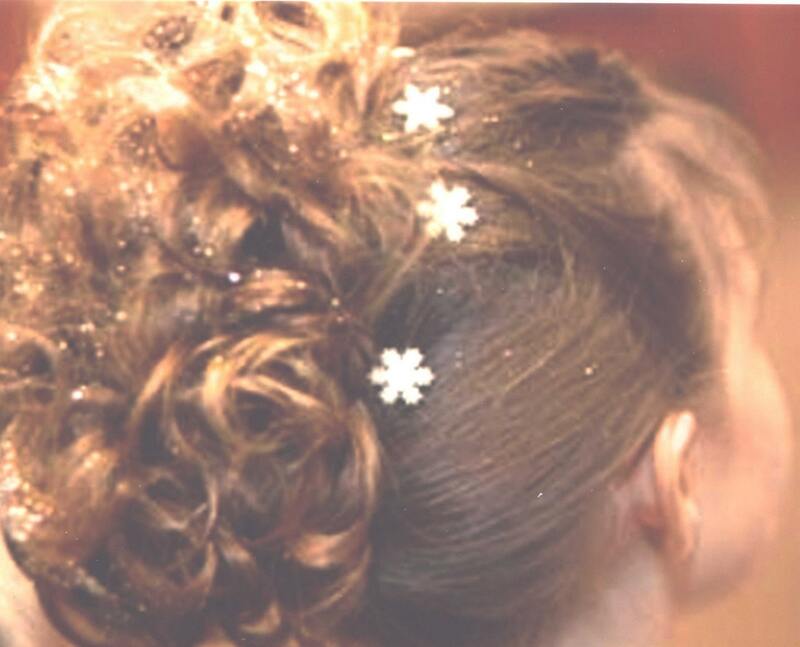 Snowflake hair swirls are perfect for Wedding Updos, Bridal Parties, Dancers, Twirlers, and Skaters! The most adorable party favor for a Frozen party or costume. 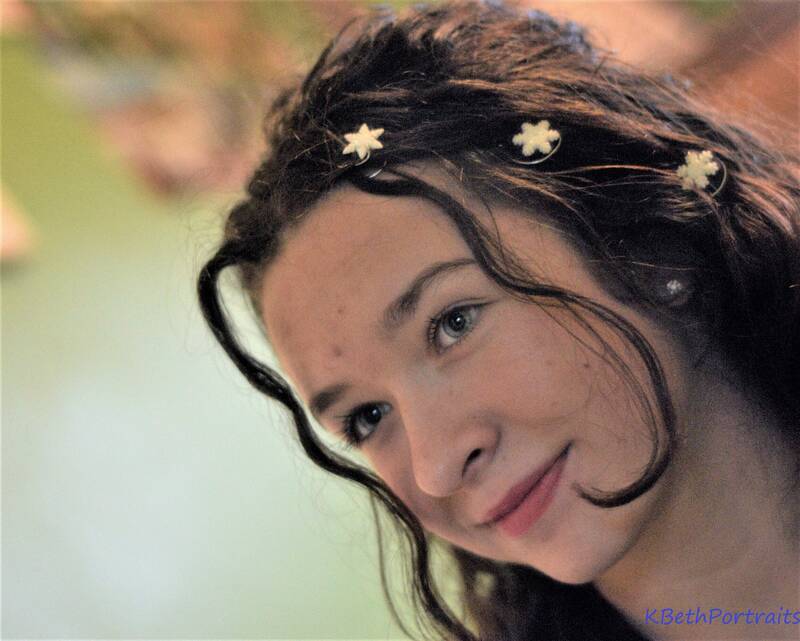 The perfect flower girl accessory in a winter wedding. Super cute!! Perfect for what I was looking for. Well made and sparkly! Thank you so much!